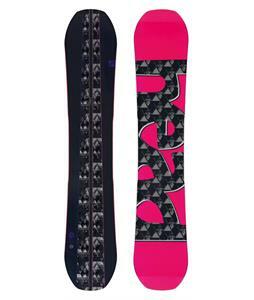 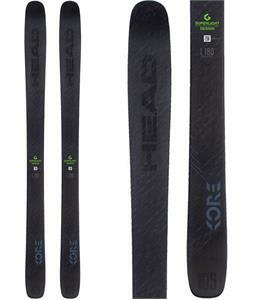 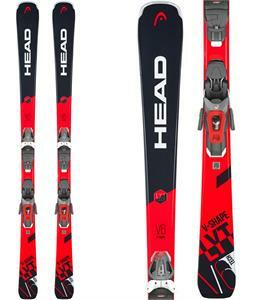 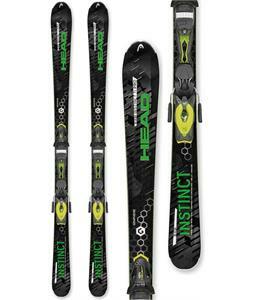 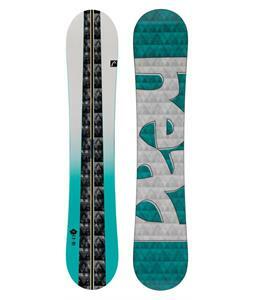 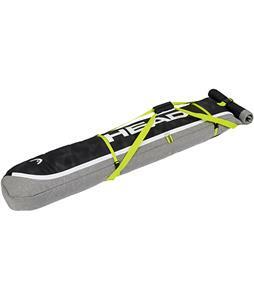 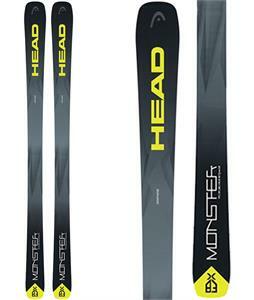 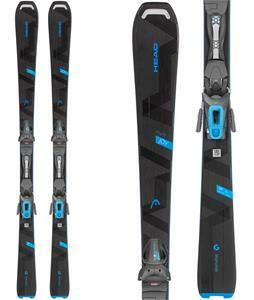 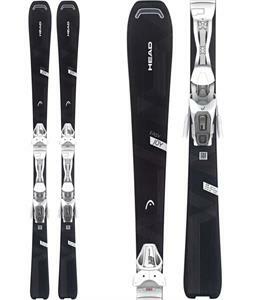 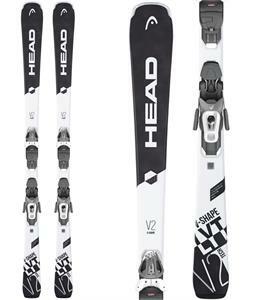 Head snowboards and skis offer some of the best technologies in the industry. 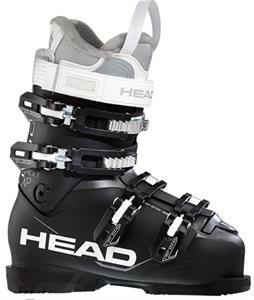 In our Head Online Shop, you'll find their latest innovations like their intelligence vibration management system. 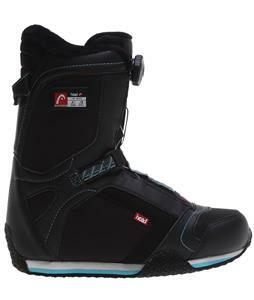 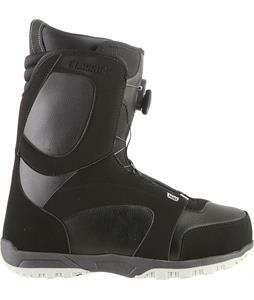 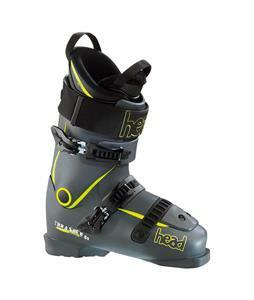 Strong and durable, yet sleek and stylish, Head snowboards, boots, bindings, and skis are a great example of what technology and fashion can do when paired together. 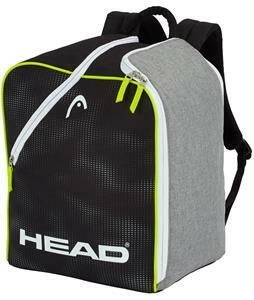 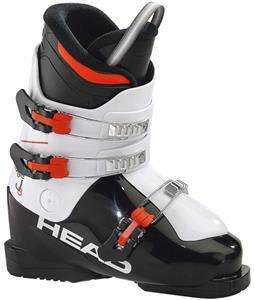 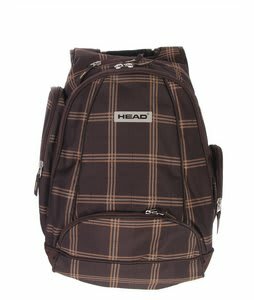 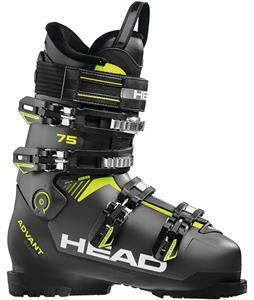 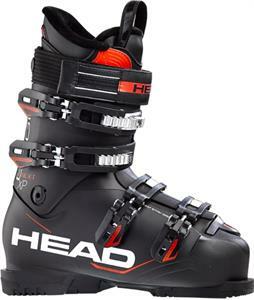 Head has been a leading voice in the snowboard and ski industry for years, and will continue to be.